TEAM Workin 4 A Livin - Caucus educates about Union & Non-Union Labor issues. 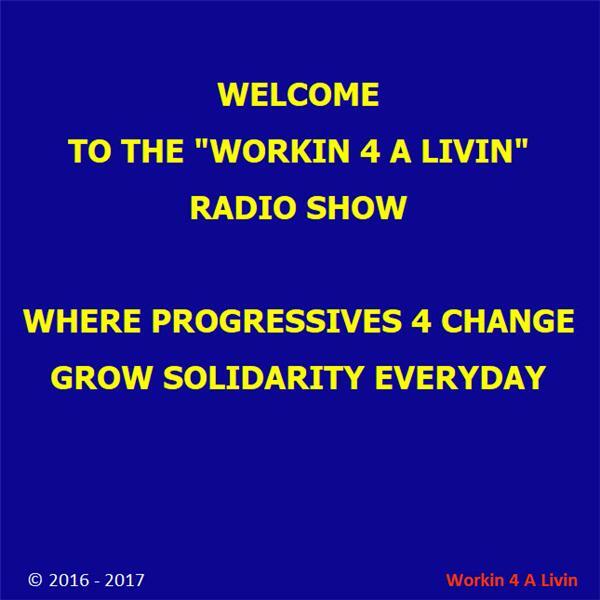 Please join Moderator Leroy McKnight, and Co-Hosts Jeff Brown and David Fillion, Sunday at 7:00pm edt; where these “Progressives For Change Offer Opinions That Matter”. Jeff will continue his UAW Constitution Series. David has a special report on from an article about a 34 year old document, and Leroy will be reporting on Prevailing Wage Rally in Lansing, Latest on VW.